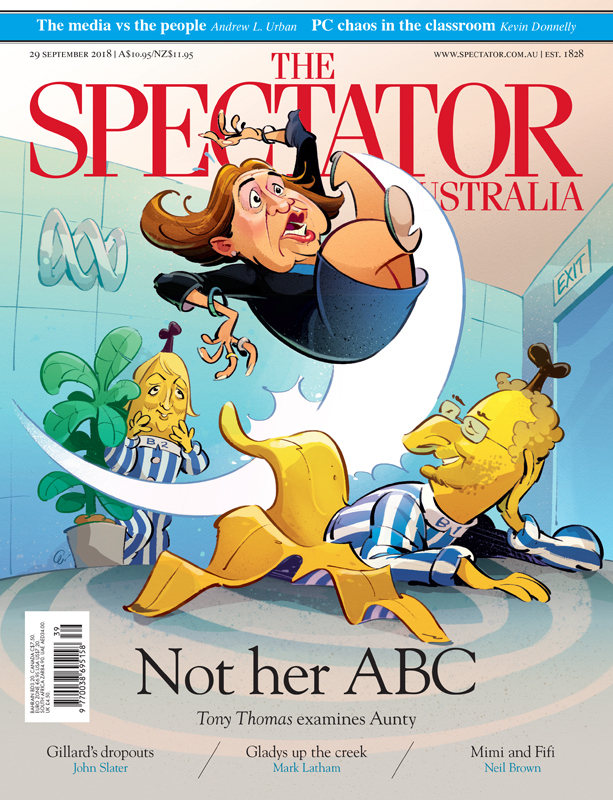 Cover art for this week’s Spectator Australia: Michelle Guthrie ousted from the ABC. Concept and art direction by Sarah Dudley. Check out some of the process… thumbnail, sketch, to finished cover.